Advances in technology have forced many industries to change their selling tactics and commercial real estate is no different. A throwback Thursday video tweet about the introduction of cell phones in Saskatoon made me pause and contemplate how far we’ve come. But where are we going? 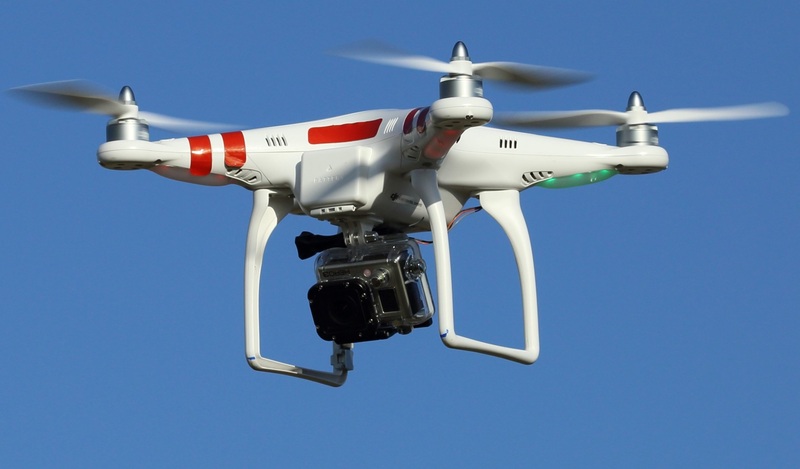 Unmanned aerial vehicles, referred to most commonly as drones, are aircraft remotely controlled by humans with no pilots on board. They are used in military combat but come in every shape and size from expert to recreational novice users. Drones are emerging as a major trend in real estate marketing, including profiling commercial properties. 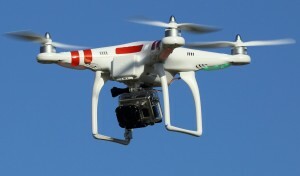 The high definition cameras on board allow drones to take unique and dramatic angles that would have previously been unavailable. Live and learn, Barry and I have been using a drone ourselves. We have quickly discovered that although the quality of the video is great, our drone is too light to be used in the Saskatchewan environment where winds rarely settle under 5 km/hr. Most business people will agree that a cell phone is simply no longer enough. Smartphones are the new standard. This isn’t the place or time to discuss whether Apple is supreme to BlackBerry or Android operating systems. All good smartphones offer the same services: email, internet, phone, video, etc. Electronic documents are widely accepted in the real estate community and the ability to send them on demand between brokers has radicalized the industry. The ability to map properties and access marketing data online has improved efficiency for all. 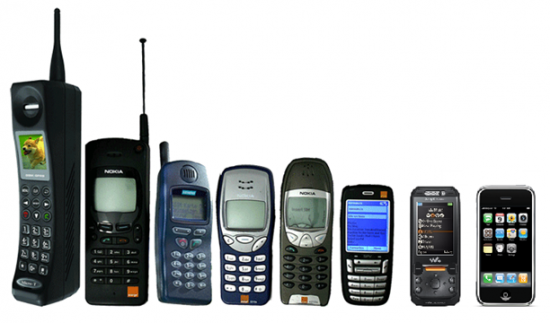 I predict smartphones will continue making strides though I’m not sure I can cite much they can’t do these days. Pairing them with other devices like tablets are going to evolve and the way we store data using cloud services will expand. Another slick tool we’ve added to our toolbelt is a laser distance and angle measurements. This isn’t what I’d call new technology, but it’s certainly now more affordable and I’d guess more accurate. Our laser measure can take simple measurements in imperial or metric. It will help calculate the area and volume of a space in addition to tracking continuous measurement relative to a target and update it every .5 seconds. The laser can recall previous measurements, adding and subtracting in its immediate memory. I believe it’s most effective use for me will be measuring unknown ceiling heights. My old days of estimating by counting the number drywall sections are over! We create a presence for all listings on our ICR website. However, when you really want to brand a development, creating a designated page is hands down the best bet. We recently worked with Duco Developments and Stealth Interactive Media to create a dedicated site for Timber Pointe on Queen, a unique Class “A” office building under construction in City Park. A property of this caliber calls for its own look/feel that reflects the vision of the entire project. We are able to market the property under its specialized domain of timberpointe.ca and really showcase the vision of the developers. The site was designed to allow viewing ability on computer, mobile and tablet which wasn’t necessarily a consideration before. I’m sure there are lots of tools out there I haven’t even discovered yet. Are they any readers out there with ideas I should check out? Great article! We’re considering getting a drone to showcase some of our commercial properties. Just wondered how you found the process of dealing with Transport Canada to get a licence to fly one?